Interesting: 8 Most Mysterious People of 20th Century! Nicholas II and Empress called him "our friend" or "Gregory", and he called them "father and mother." 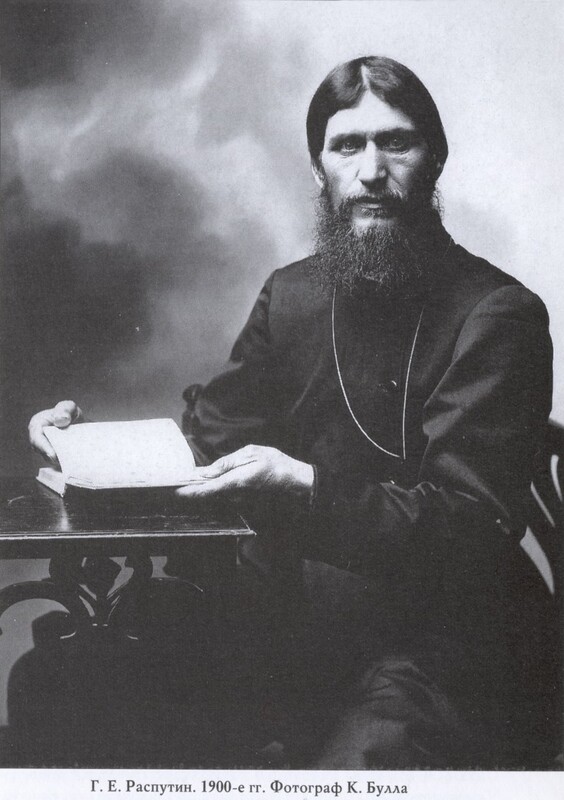 Rasputin entered the family of the last Russian Emperor with a help of Montenegrin princesses, which were disliked in the light of their passion for the occult, calling them "Montenegrin spiders." According to popular legend, he arrived in St. Petersburg on the personal instructions of Virgin - as the savior of czar Alexei. He repeatedly said: “There will no King without me” and by the way he was right. Rasputin was very uncomfortable figure, protested against Russia's participation in the First World War. Many of the charges against Rasputin - sectarianism, corruption, backstage influence on policy - have not yet been brought to an end by virtue of the fact that there were not the confirmation. In the summer of 1914 Rasputin the first attempt to kill him was made, on December 30, 1916 - the second and last. Crowley could be called the most successful "bad-intellectual" of the twentieth century. He managed to create, and most importantly - successfully sell his image and his teachings "Thelema" (translated from Greek - "will"). 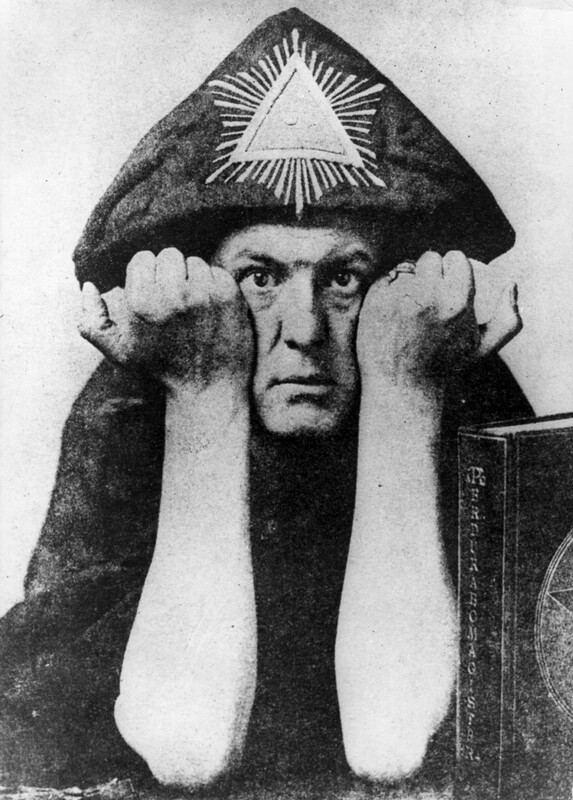 Aleister Crowley was initiated into some occult Orders. In terms of its popularity and resonance, which he made on the culture, he can be compared to rock stars. In the community (Abbey of Thelema) Crowley advocated absolute freedom from physical and spiritual shackles, community members performed magic rituals indulged in promiscuity, and used drugs. The Mongols called Baron Ungern "white god of war." He wanted to restore the empire of Genghis Khan and save the monarchy in the world. Ungern said that in his veins the blood of illustrious warriors flows, that almost Attila himself was his ancestor. Also in the old Baron was the Teutonic Knights, and, as he insisted, a knight errant, nicknamed "Axe", knight-robber Ralph Ungern and alchemist of XVII century Wilhelm Ungern, who was called for sure "brother of Satan." 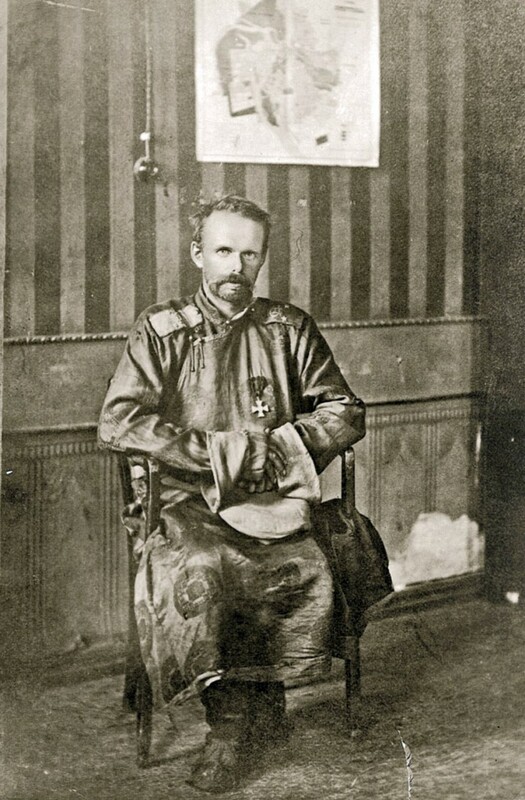 Baron Ungern preached Buddhist philosophical doctrine Chittamatra, one of the trends of Mahayana spread among Tibetan lamas. One of its states said that the reality is a game of the mind and imagination. 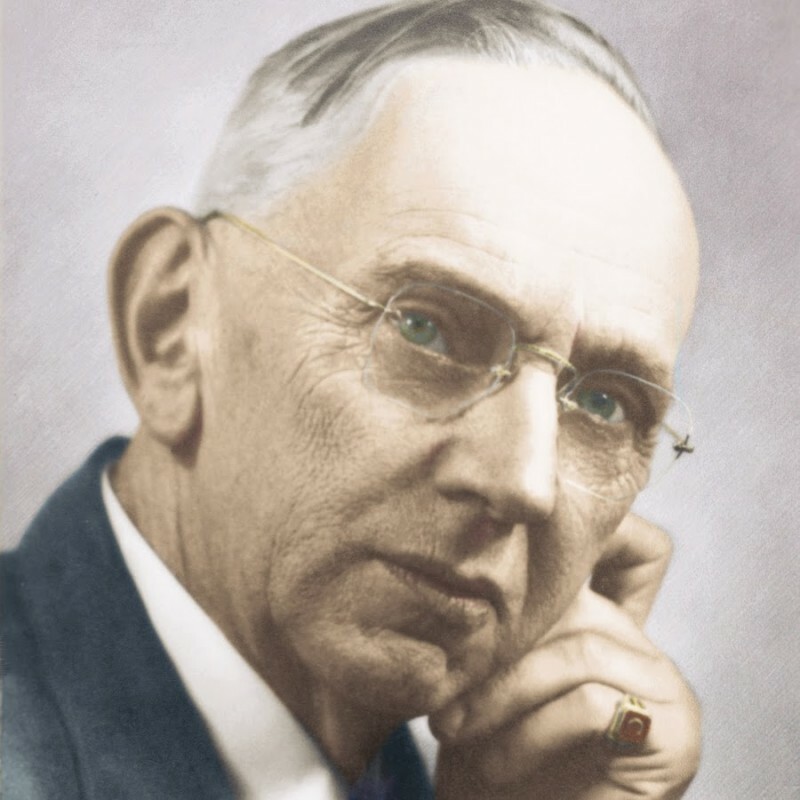 Edgar Casey could be called one of the most successful predictors of XXth century. The rare ability was conveyed to him by inheritance. Casey's mother heard voices whispering to her, what to do in a given situation, and his grandfather was an unusual person - whatever he touched, everything grew. It was like a magic. Moreover, he showed where to dig wells in the district and there was water always. An excellent physician, a great predictor and a world-famous man Edgar gave pieces of advices, diagnoses and treatment methods being in trance. Casey uttered many prophecies, he predicted the two world wars, the rise of China, the findings of the Qumran scrolls, and more.